Today we are really excited to share with you Free Room Interior Standing Poster Mockup PSD to showcase your poster designs. PSD file includes smart-object layer help you to make the final presentation of your desire poster designs. Simply drag and drop your design by double click on it. 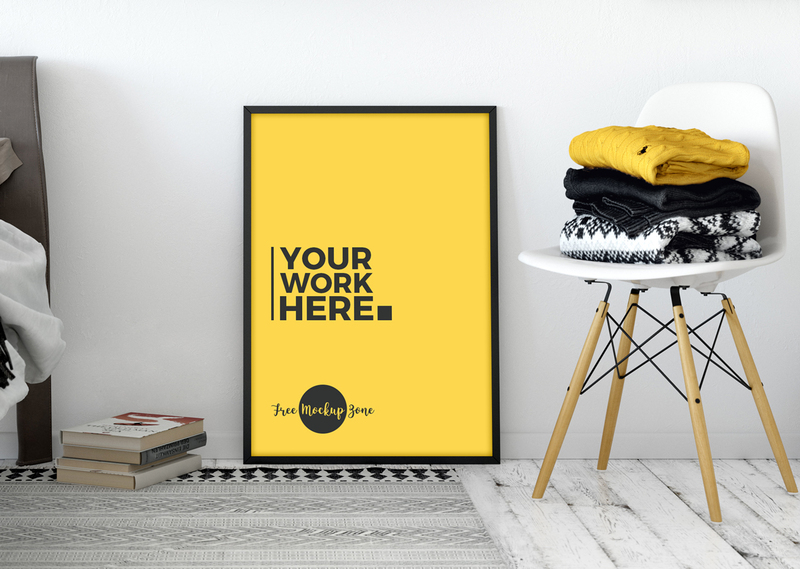 Get this mockup free and always stay connected with us.